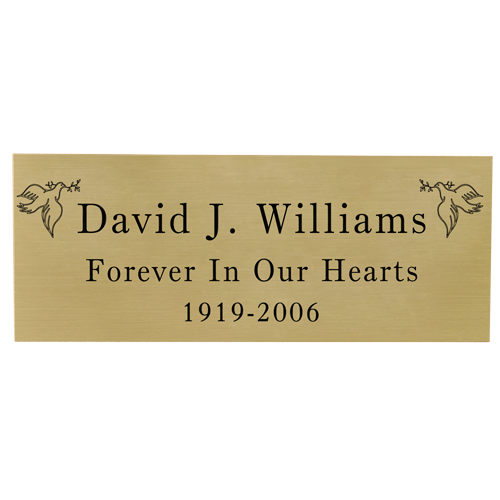 This small engraved plaque with brass finish and black lettering is the perfect engraving option for urns or keepsakes that can not be engraved. 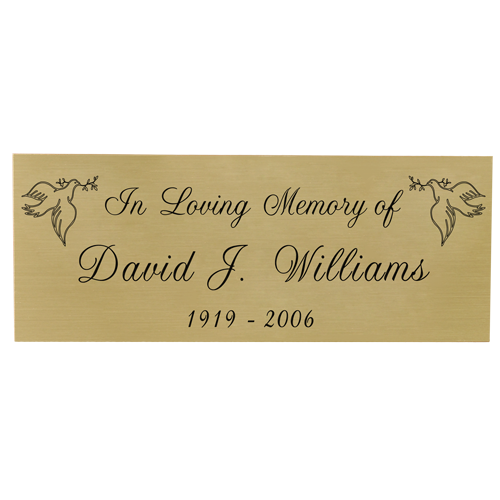 Each plaque is assembled with double sided adhesive. 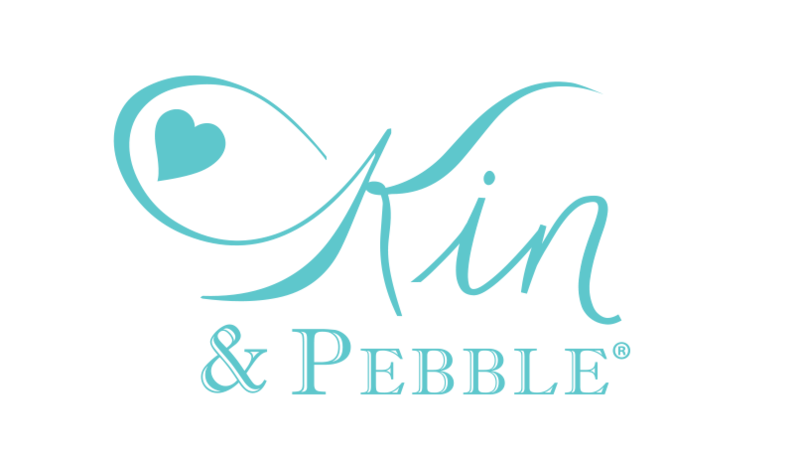 Adheres to most flat surfaces.